Two estates nestled in glorious West Country countryside in two picturesque villages of Maiden Bradley and Berry Pomeroy. A great place to live and work, the Estates have been owned and managed by The Duke of Somerset’s family since 1554. The Estates are a family business that continuously reinvests in its assets to improve the thriving communities that the Estates are privileged to be part of. Traditionally managed, the Estate regularly has properties to let. The portfolio range includes artists studios, commercial spaces for start ups, storage, garages and residential properties. These fine properties are located in the desirable rural locations. The Maiden Bradley Estate is centred on the village of Maiden Bradley, close to Bruton and Frome and in the West Wiltshire Downs, which is an Area of Outstanding Natural Beauty. Maiden Bradley village has many amenities that you would expect of a traditional English village – a pub (with guest rooms, good pub food and a bowling alley), recreation ground, community allotment garden and village hall all being popular features of this thriving village. 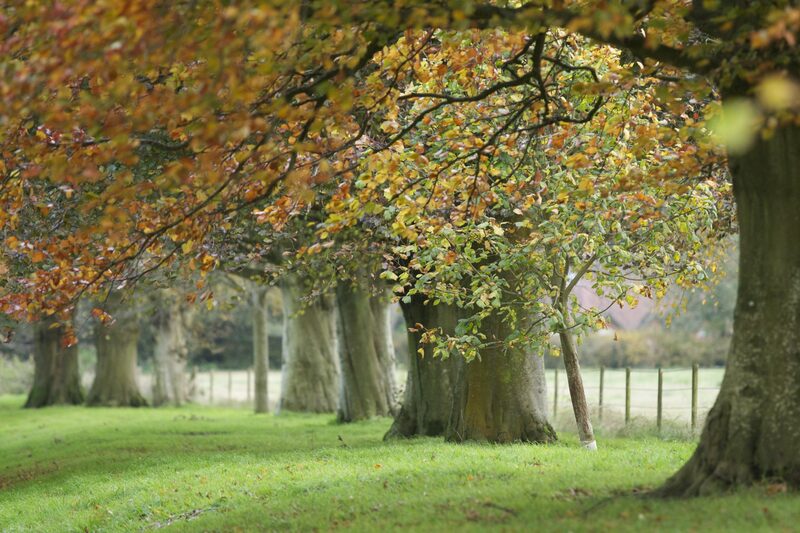 Incorporating woodland walks, the Estate features in-hand farms, tenanted farmland, residential properties and commercial property to rent – get in touch to join our waiting list to be kept informed of rental opportunities. Maiden Bradley is also the backdrop to the much-cherished family home of The Duke of Somerset for over 300 years. Bradley House, although a family home, can be hired out for special occasions by prior appointment. The Berry Pomeroy Estate is within the South Devon Area of Natural Beauty, located just outside of the ever-popular Totnes. 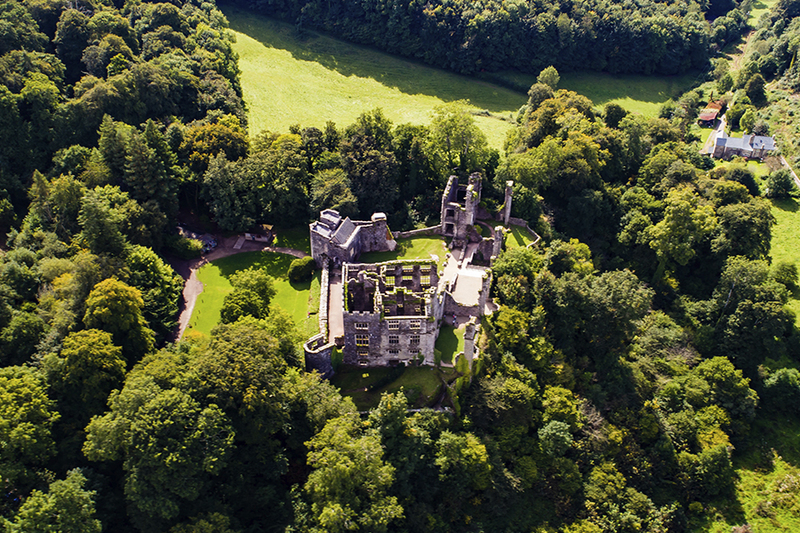 Berry Pomeroy Castle is a romantic medieval ruin and a key feature of this special estate. 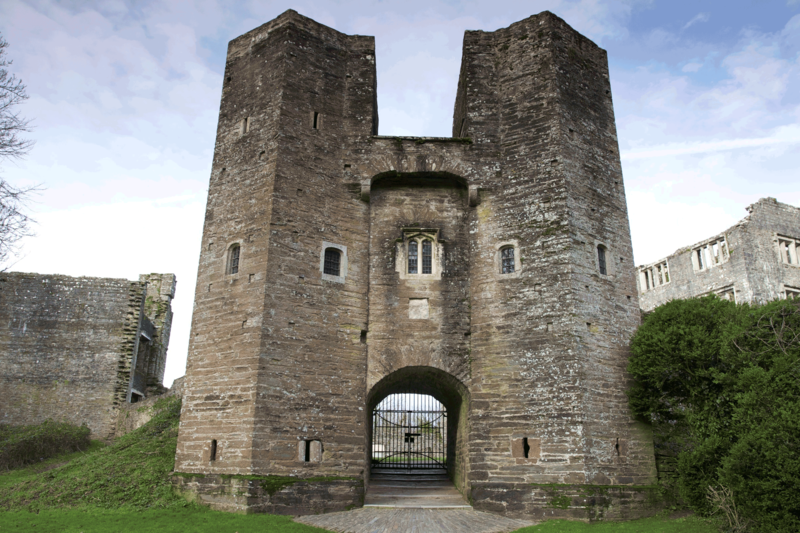 The castle is managed by English Heritage due to its architectural importance and many centuries of history. Berry Pomeroy Castle is a popular tourist destination, with many visitors coming to the area to enjoy the castle ruins and take in the pleasant surroundings. The Berry Pomeroy Castle café is a particular draw, serving traditional cream teas and fine roast lunches. The grounds and surrounding estate are a mixture of commercial properties, stunning residential properties and farmland. We keep a waiting list for properties, so please contact us to be notified when properties become available.